The last review I posted was for Dragonball Xenoverse 2 on the Switch, a late port with a few extras added in for free (and some disappointingly not so free) as well as comparable visuals and excellent online multiplayer. I loved the game on PS4 and I, somehow, love it even more on the Switch. 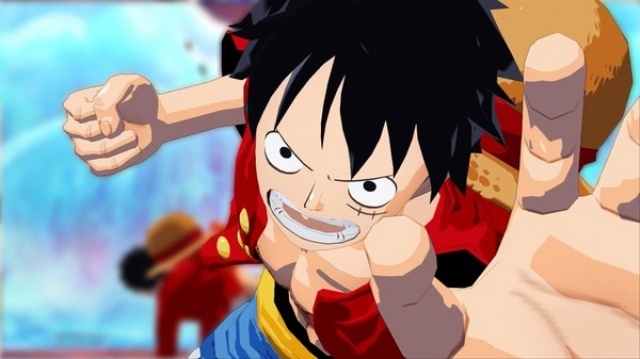 But I digress; this review is for One Piece: Unlimited World Red Deluxe, another late, yet slightly enhanced port for the Nintendo Switch. The game didn't stick up to well in its first release, which you can read all about RIGHT HERE, so while I won't rehash those points, we will discuss the Nintendo Switch difference. The first thing I noticed was the graphical performance. The game looks better than ever in docked mode, and nearly identical in handheld mode. The game, save for the cutscenes, inexplicably, runs at a pretty steady 60fps, and the graphics are extremely bright and sharp. The Vita version I spent the most time with previously had all kinds of weird pop-in and jagged edges, but this version looks nearly identical to the presentation of the PS4 version. The DLC is all included here for free, which is a nice, yet, unsurprising, perk. You get all the little costumes and extra missions that came as somewhat pricey packs with the original version, and some of them are pretty decent. The special stuff, as in only for this release, is pretty good, too; it offers a set of outfits that put all the paid DLC ones to shame aesthetically. The DLC missions don't pad out the game for more than a few hours, but they do offer tasks that change up the "go-here-get-this-bring-it-back" mechanic that so many of the other ones do. As neat as the new stuff on the Switch may be, it isn't enough to double dip for most people, unless the portability is too just tempting to resist. Unlimited World Red is absolutely the same game it's always been, for better or worse, with little reason to tempt those who have already finished it. Now, even though I mentioned it in my first review, the one thing I want to reiterate is that unless you are a One Piece fan, following the story isn't something that is going to be possible. Like at all. Characters and villains are barely introduced, and the motivation for your quest doesn't take on any kind of life of its own for the first few hours. Even then, its tough to figure out just what the hell is going on. Its apparent that this batch of anime heroes (and villains) have garnered massive amounts of fandom and praise the globe over, but unless you are a part of that fandom, the characters, dialog, interactions and everything else aren't going to make a lick of sense. But, like I say with every One Piece review, at least it is better than One Piece: Romance Dawn, which is possibly one of the absolute worst video games I've ever played. So I rated the original version with a 69 because of some areas that could have done better, but the performance of the Switch version, coupled with the portability and being the most complete version of the game yet earns a few extra points. If you want a story in your games, this isn't the game for you. 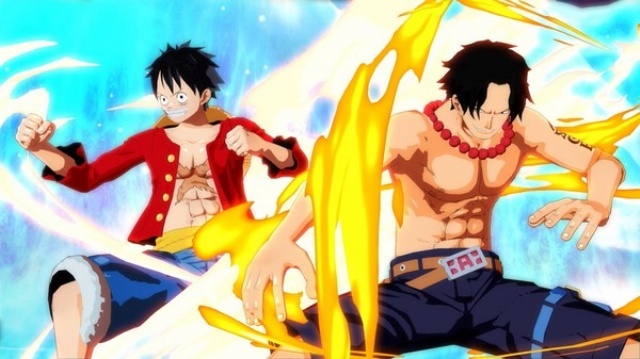 If you love One Piece and want the very best version of Unlimited World Red, the Switch version stands just higher than the PS4 and Vita outings. Final Rating: 72% - If you want to play Unlimited World Red, play it on the Switch.